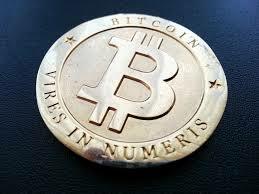 I’ve seen pictures of coins that say Bitcoin and notes that say Bitcoin, but are Bitcoins real? It depends. 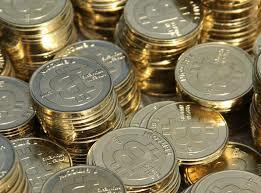 A Bitcoin promissory note or coin is digital cryptocurrency you can send on the Bitcoin network. It is only good if it has a valid wallet address and password for the amount it claims to be. More importantly, when you take custody of that Bitcoin wallet address, it’s important nobody has seen the wallet password before you, and you trust the source providing the note. 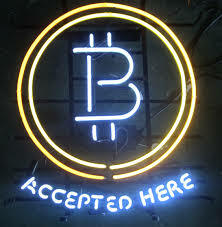 It’s also important to know the current exchange rate for Bitcoin to $US. Bitcoin has had a pretty short history, it’s impossible to answer outright if Bitcoin a good investment. Bitcoin has proven to be stable, robust, and so far trustworthy. Part of that stability and perception depends on outlets like Mt Gox Coinbase, that allow you to convert Bitcoin for $US dollars and also $US dollars to Bitcoin. One time a Bitcoin security hole was exploited, but the Bitcoin community gracefully returned the system to normal while fixing the bug and with no Bitcoins lost or unaccounted for in the process.